CHAPTER X: ANARCHY IN PARADISE ? The ruthless Emperor Arcann and his Eternal Fleet tear the galaxy apart hunting for Commander <name>'s hidden Alliance base in the uncharted regions of Wild Space. ? The Alliance has recruited powerful new allies to overthrow the oppressive Eternal Empire, but without a foothold on the enemy's home planet of Zakuul, there is no hope of victory. ? 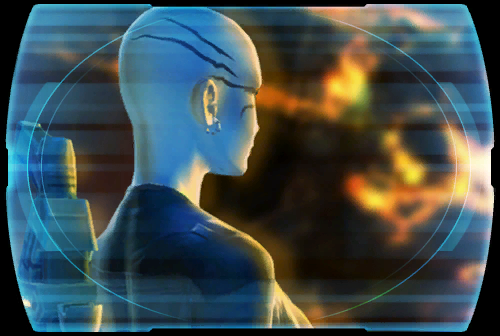 A mysterious figure known only as FIREBRAND has bombed Arcann's capital city. <name> must infiltrate the Spire to learn if this rogue anarchist is a potential friend, or a dangerous new foe.... ?